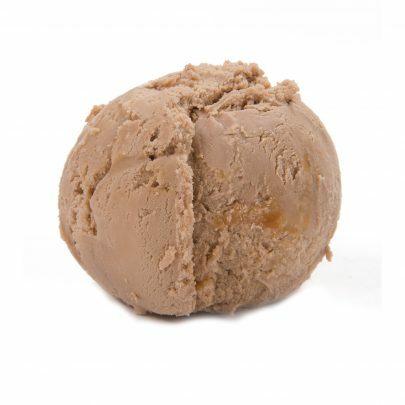 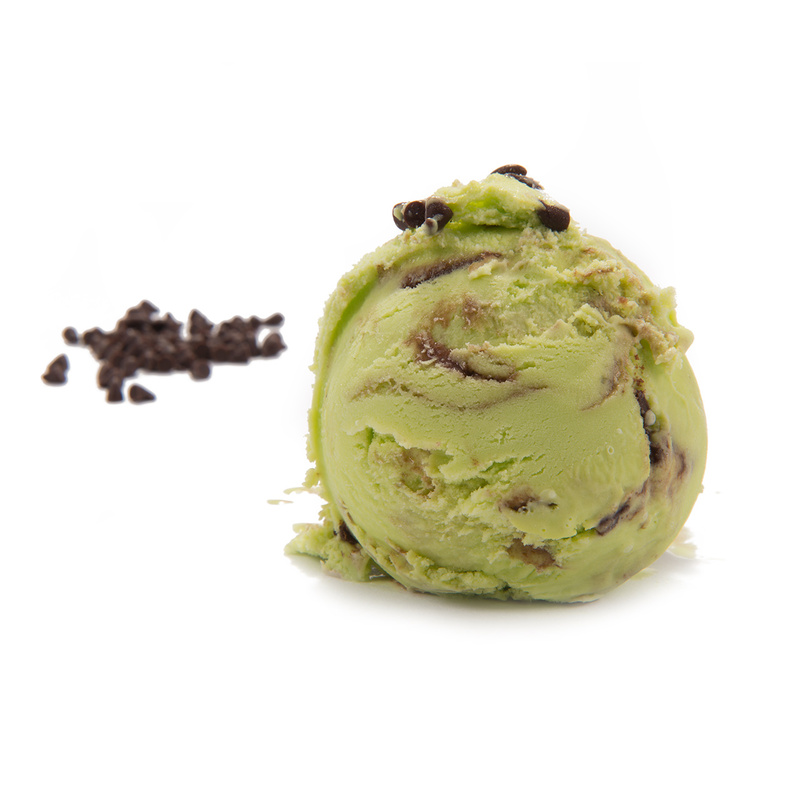 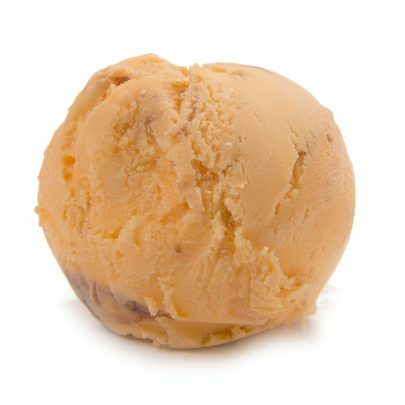 Thick double manx cream blended together with mint flavouring and belgium chocolate chips to give a deliciously creamy texture and taste. 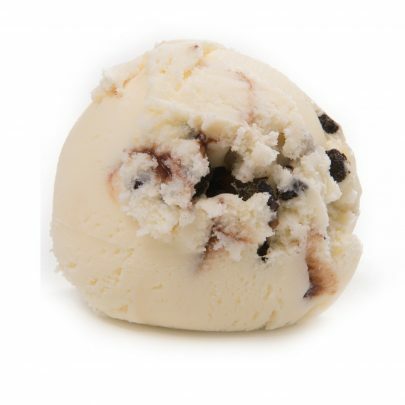 Contains Cow’s MILK & SOYA. 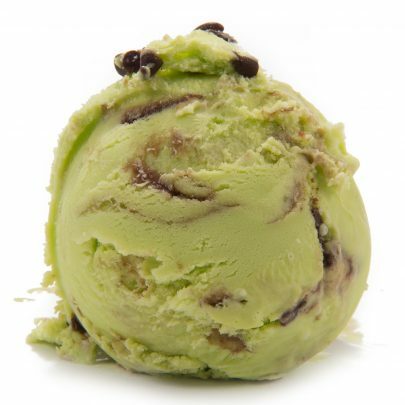 Produced in an environment that uses/ stores NUT and SOYA Ingredients.